I need help in search of a recipe for Tamarind Ketchup ? 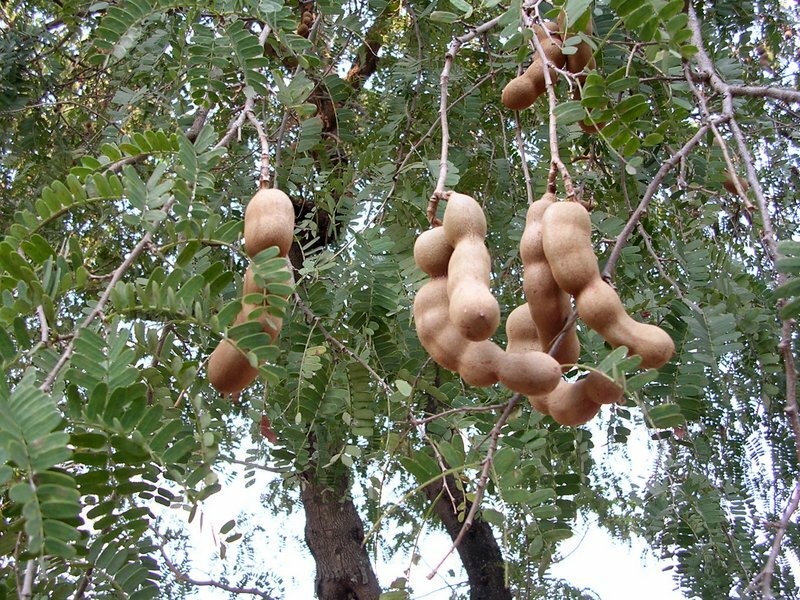 "It was like a species of the Tamarind tree, bearing fruit which resembled grapes extremely fine; and its fragrance extended to a considerable distance.I exclaimed, How beautiful is this tree, and how delightful is its appearance ! One of my favorite flavors to cook with in dishes but would like to bottle and preserve in a sauce." The fruit pulp is edible. Pulp of young fruits is sour and acidic, but ripe fruits are sweeter. Some varieties are sweet, while others have always a sour taste. Young leaves can be used in salads. Legend says that those who sleep under the Tamarind while it flowers will experience strange hallucinogenic dreams ! its takes hardly 5-10 minutes for the procedure .. Most or all tamil nadu's Tamarind are sour by nature . we don't use sweet tamarind in our cuisine . Beautiful tree; tamarind ketchup is a great idea.